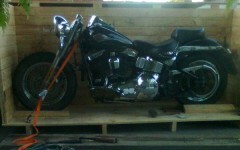 Welcome to our site and thank you for visiting CargoMaster. At CargoMaster we’re FOCUSED ON DELIVERING great service and EASY to work with DOMESTIC AIR FREIGHT SERVICES and INTERNATIONAL AIR AND SEA FREIGHT SERVICES TO AND FROM SYDNEY. CargoMaster is an Australian “GLOBAL SEA AND AIR FREIGHT SHIPPING AND FREIGHT OPERATOR”, from and to, Sydney, NSW- Australia -wide and World-Wide. CARGOMASTER works with a GLOBAL TEAM OF CONNECTED AND DEDICATED TRANSPORTATION PROFESSIONALS. 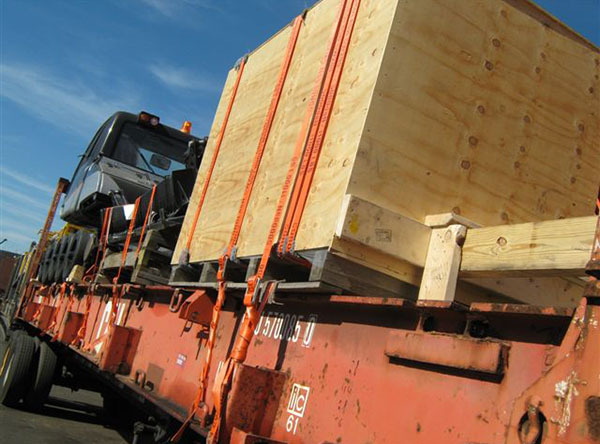 CargoMaster is a FULLY INSURED, SYDNEY BASED FREIGHT FORWARDER (or International Freight Forwarder), boasting 35 YEARS TRANSPORTATION EXPERIENCE . CargoMaster is renowned for delivering COST EFFECTIVE international air freight and sea freight solutions to and from Australia, we have been SHIPPING CONTAINERS AND ORGANISING THE URGENT UPLIFT OF AIR FREIGHT FROM AND TO SYDNEY AND ACROSS AUSTRALIA AND ALL OVER THE WORLD FOR 18 YEARS,SAVING OUR CUSTOMERS THOUSANDS OF DOLLARS in transportation and shipping costs. CargoMaster’s TECHNOLOGICALLY ADVANCED international network guarantees your goods get to their ultimate destination QUICKLY AND COST EFFECTIVELY. We invite you to take advantage of CargoMaster’s domestic air freight and international air and sea shipping services, call CargoMaster today. 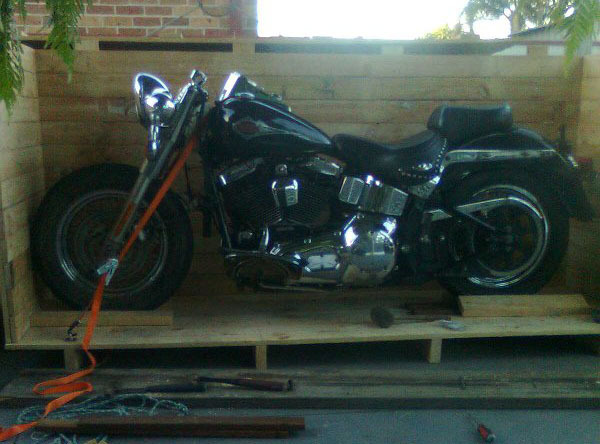 CargoMasters’ international shipping containers are GUARANTEED TO SAVE YOU TOO! 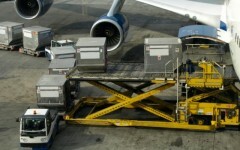 DIRECT INTERNATIONAL AIR FREIGHT SERVICES TO AND FROM SYDNEY, FOR URGENT AIR FREIGHT WORLD-WIDE. 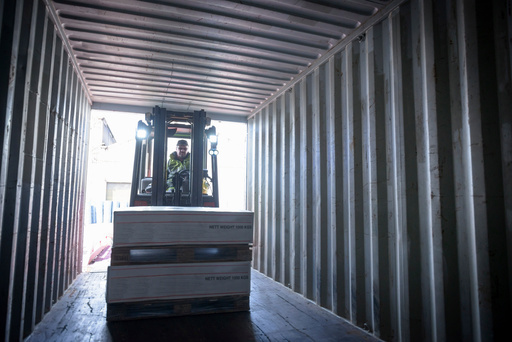 REMEMBER, when you work with CARGOMASTER your backed by an EXPERIENCED and ESTABLISHED international shipping company offering you a COST EFFECTIVE and PROVEN, TECHNOLOGICALLY ADVANCED international shipping network. 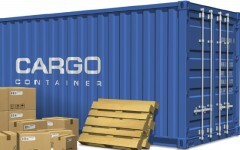 CargoMaster shipping services with SECURITY, INTEGRITY and PROFESSIONALISM. 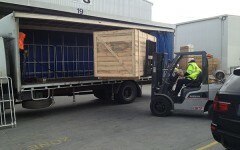 For anyone moving from Sydney, ask CargoMaster about SELF PACK INTERNATIONAL SHIPPING CONTAINERS FROM SYDNEY-WORLD-WIDE. to SAVE YOU BIG MONEY! 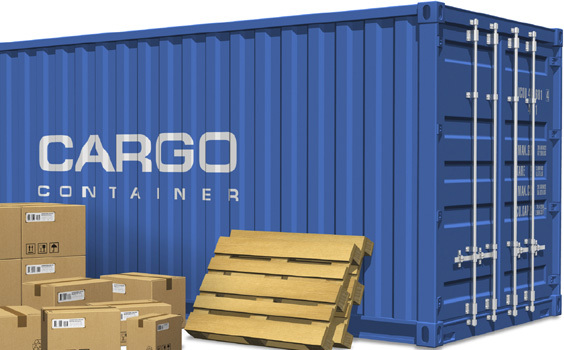 completion of packing,simply attach your CargoMaster issued numerical bolt seal and SECURITY LOCK your shipping container ,then call CargoMaster ,we will take care of your Australian export documentation and look after the lodgement and shipping of your container to its intended ultimate destination. International Shipping Containers are conveniently positioned in Sydney, Melbourne, Perth, Brisbane, Adelaide,Darwin,Hobart and Canberra. 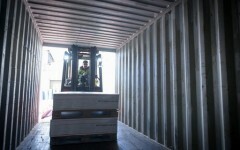 Our moving containers are available in regional centres too, CargoMaster delivers self pack international moving containers to even the most remote locations in Australia.Self pack international shipping containers offer a FLEXIBLE and cost effective, self move alternative to expensive International Removalists. “Next generation,high performance Sydney air freight and sea freight forwarders available now! INTERNATIONAL AIR FREIGHT SYDNEY to the USA , NZ, UK, China, Canada, South Africa, Hong Kong, Taiwan, South Korea, Singapore, Germany, France, Spain, Italy, Greece, Belgium, UAE, Poland, Brazil, Argentina, Mexico, Portugal, Switzerland, Netherlands, Turkey, Hawaii, Pacific Islands, PNG, plus stacks more! 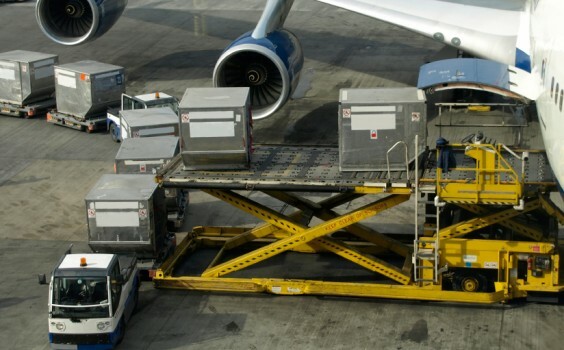 AIR FREIGHT AUSTRALIA SYDNEY LONDON DEALS AVAILABLE NOW! Enjoy more savings with our weekly import AND EXPORT air freight consolidation services: Sydney,USA and UK. 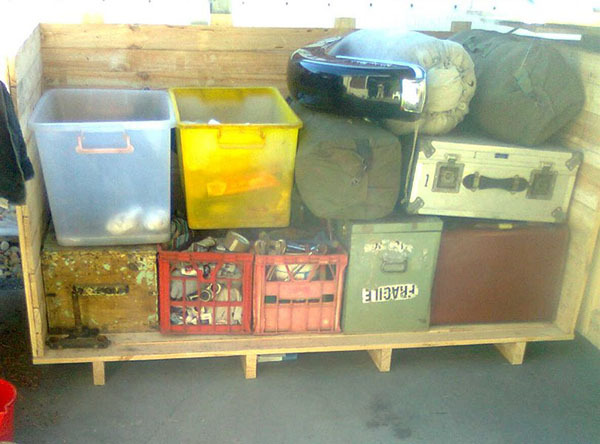 Ask CargoMaster about Self Pack containers available, a great alternative to expensive removalists ,giving you control of your international relocation. 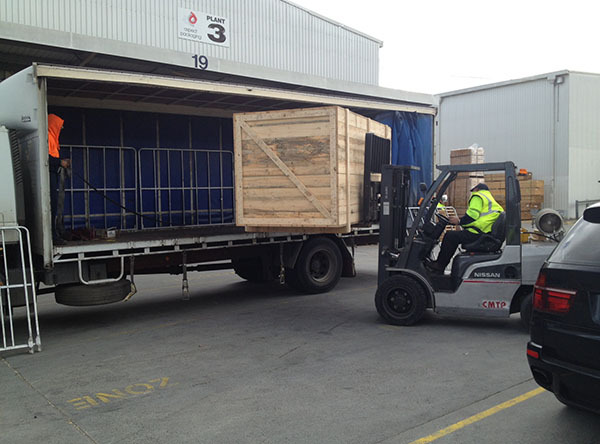 Self pack containers can be delivered throughout Sydney and most of NSW. Ask the team about self pack removal option TODAY. CargoMaster will save you too! SEA FREIGHT SYDNEY to and from over 150 worldwide centers, including the USA, South Africa, China, the UK,Brazil ,PNG, the Pacific Islands and many more! FCL and LCL sea freight services,vessels sailing weekly . 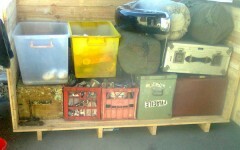 Ask the team about our self pack moving containers . Cost effective sea freight solutions available NOW. Contact Australia’s favorite Sydney freight forwarder today and ask us for more information about our competitive air freight rates and sea freight rates, Australia wide and worldwide. Great deals available to PNG and the Pacific Islands! SEA FREIGHT LONDON SYDNEY AUSTRALIA SPECIALS ON NOW! If you need next generation, high performance freight forwarders to or from Sydney, then you need CargoMaster!